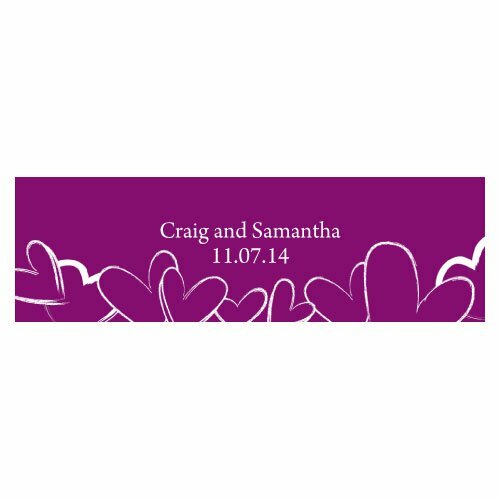 When all it takes is a little touch of personalization, these tags may be just the ticket! 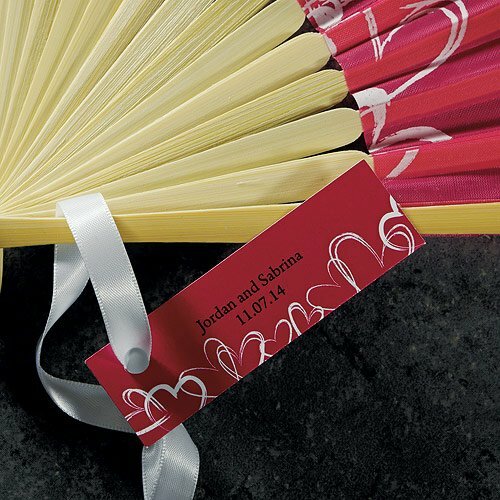 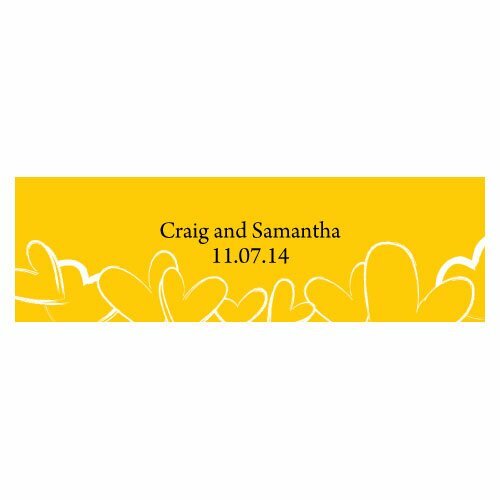 Measuring 3 1/4" by 1", the personalized tags are great for attaching to long, slender favors like bookmarks or wine stoppers. 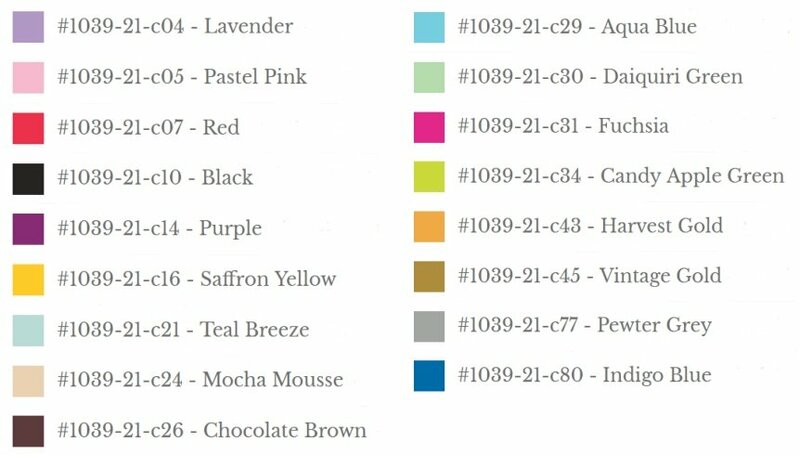 We'll add your names and wedding date on a background color of your choice, and highlight the tag with a sketched hearts design. Sold in a set of 20.